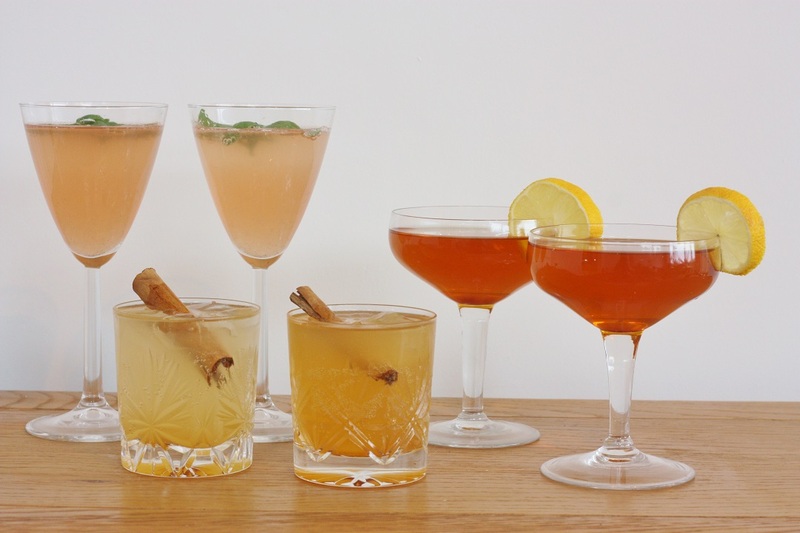 When it comes to cocktails and mocktails, flavour is everything! That’s where some pretty little samples I was sent by Rocks Drinks come in! 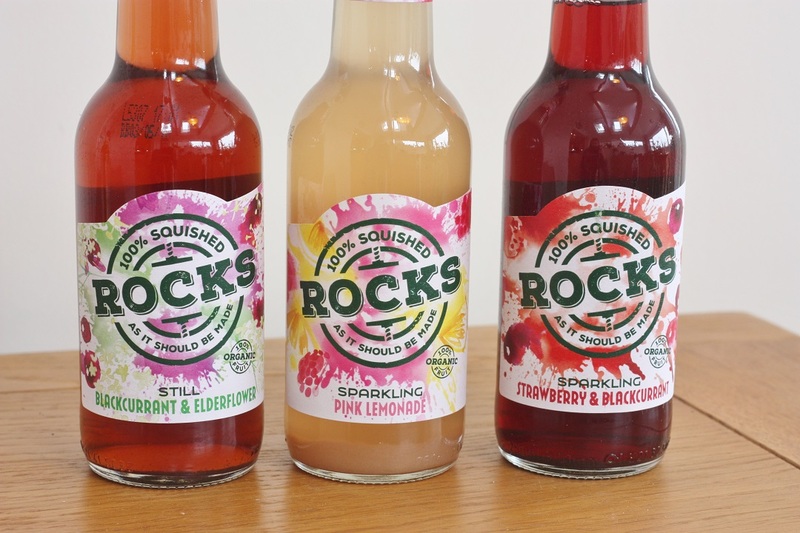 I really wanted to flash up the various cordials, fruit concentrates and squash, but when it actually came down to the taste tests, these drinks themselves are all the stand out flavours you need! Wanting to try out the full range with a mix of different spirits that I thought would go nicely, I opted for three different cocktails, with accompanying near-identical mocktails for those unable or unwilling to drink the harder stuff. First up was the Dark and (sometimes not so) Stormy, a firm favourite, which is usually a mix of ginger beer and dark rum, sexied up with some spices and a twist. 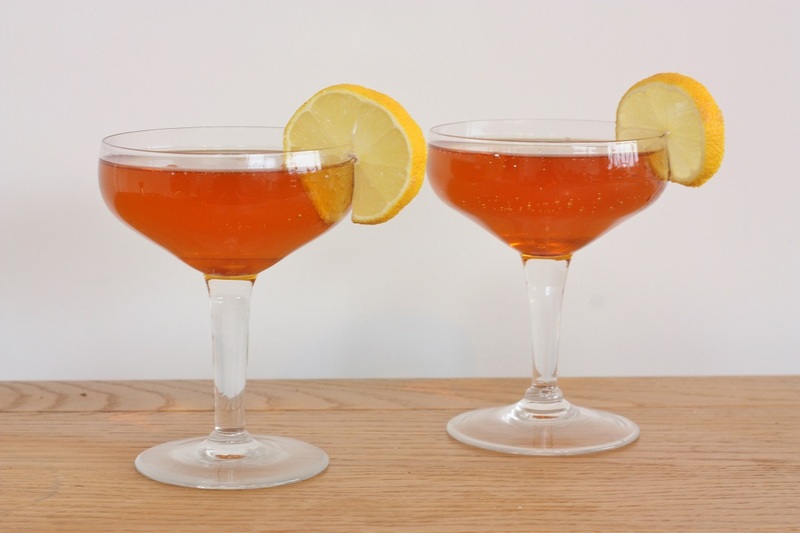 Pour the rum over ice in a whiskey or highball glass. 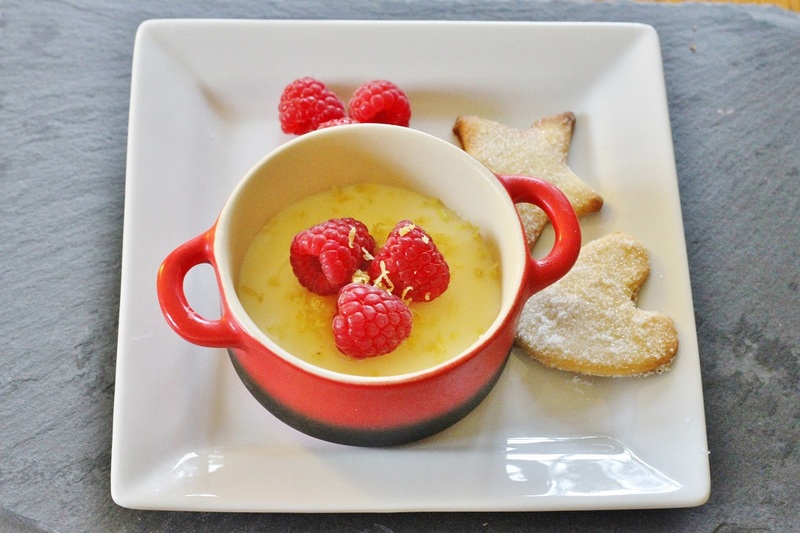 Squeeze over your lime juice and mix in a tiny pinch of star anise and nutmeg, mix together. 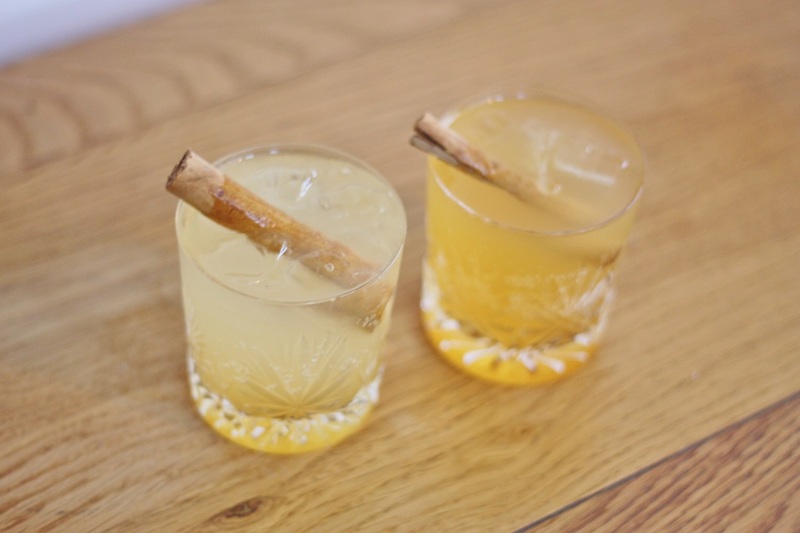 Top with sparkling ginger cordial and garnish with a cinnamon stick. 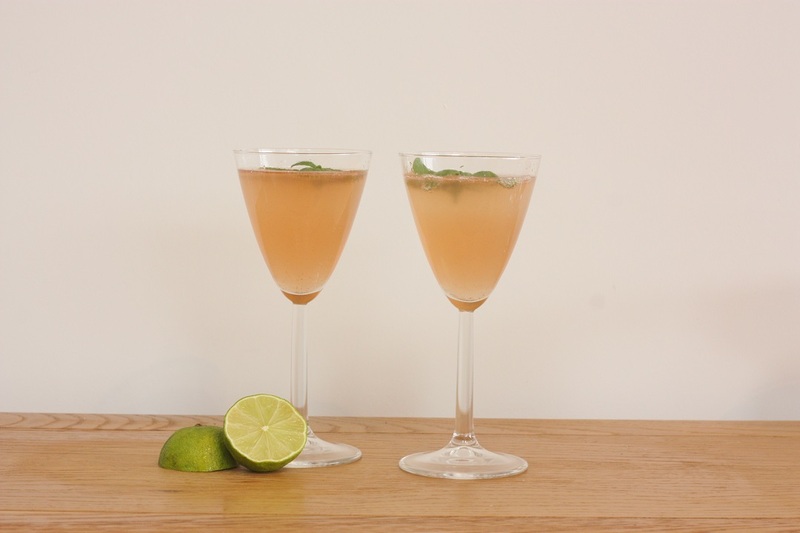 Whilst I love the sweetness of rum mixed with the tang of the ginger (this cordial has a brilliant fiery kick to it), it also taste pretty delicious as a mocktail too and makes it that bit fancier for those not drinking. Muddle the raspberries, basil leaves and lime juice in a cocktail shaker. Add in a handful of ice and your gin, give the mix a good shake. 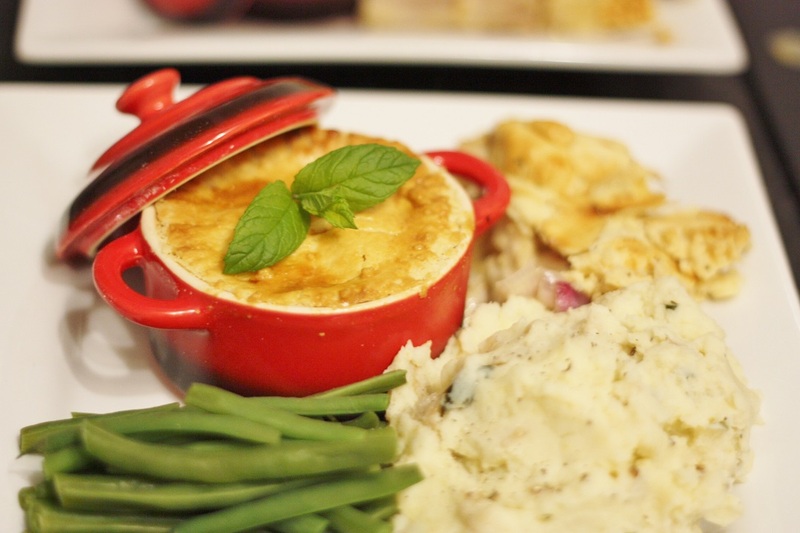 Strain over a sieve into a fancy chilled glass of your choice. 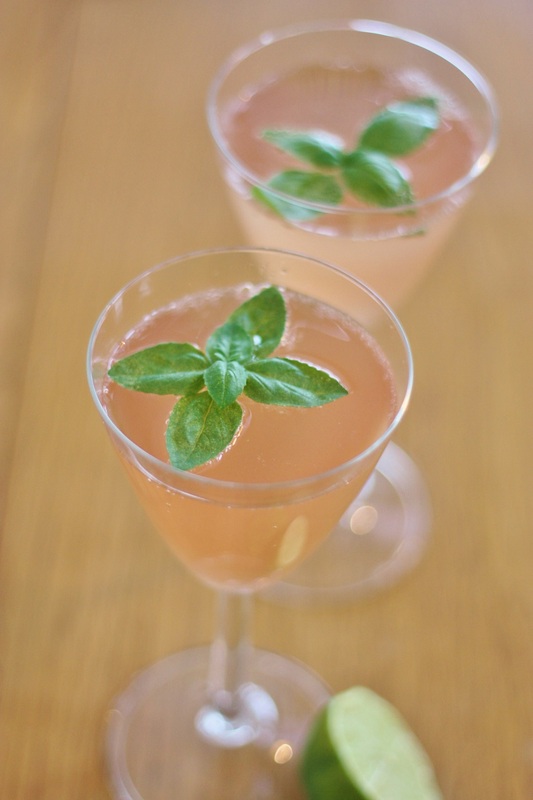 Top with your sparkling raspberry and lime and garnish with a head of basil. This drink is bursting with berries and the subtle hint of basil and lime makes it amazingly light and fresh. 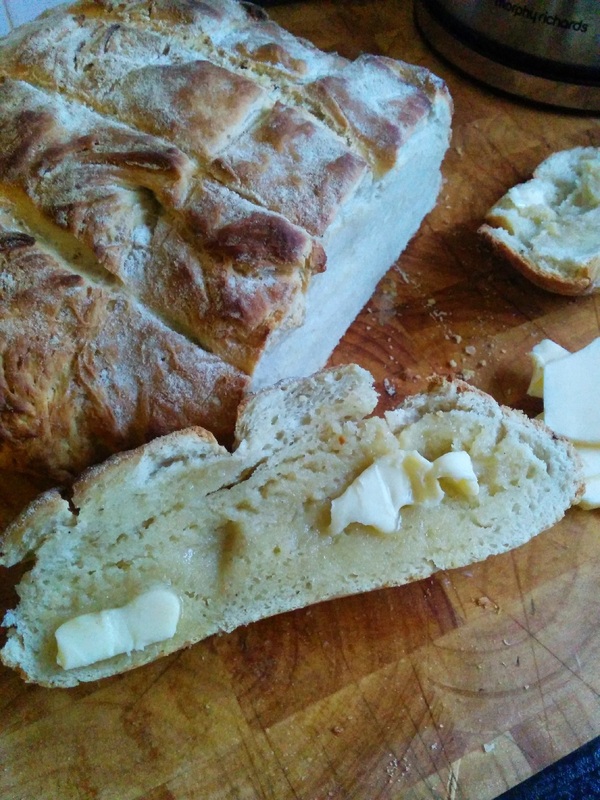 Pair with an equally zesty dry gin for a seriously refreshing tipple! And finally, to top it off, we have the fruity Pear and Elderflower Martini. Mix all ingredients with plenty of ice in a cocktail shaker. Strain over a chilled martini glass. For the mocktail version, exchange the vodka for 2 parts sparkling water, 1 part lemon juice. This is really one that works well as a mocktail. 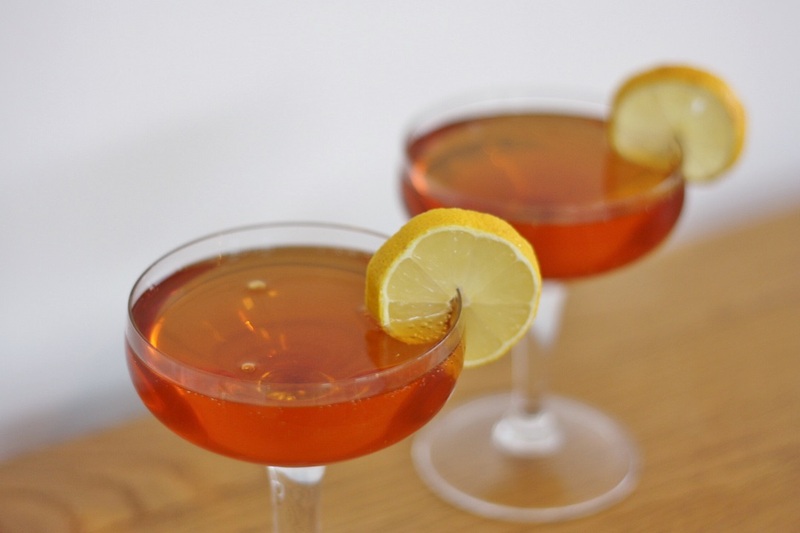 A simple, crisp and sharp drink with strong flavour. Be careful of the pear concentrate, it’s pretty strong stuff, so might be worth adding less initially, then tasting first. 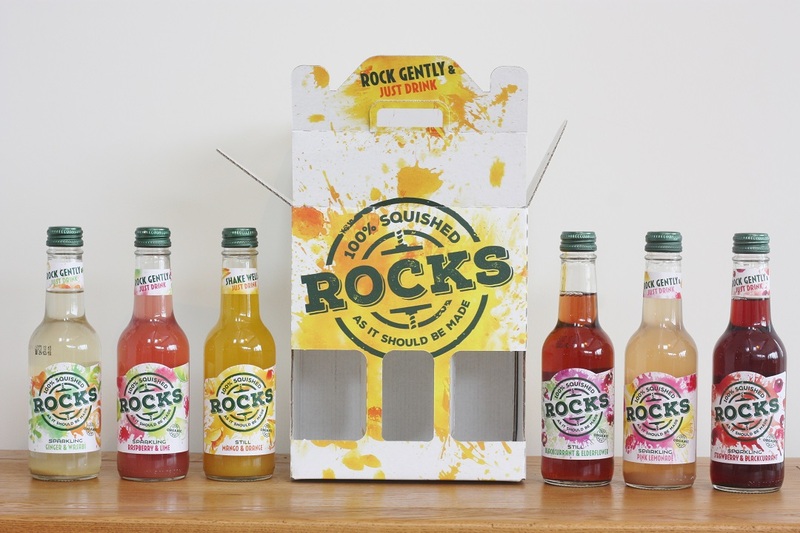 I absolutely loved the Rocks Drinks that I tried. 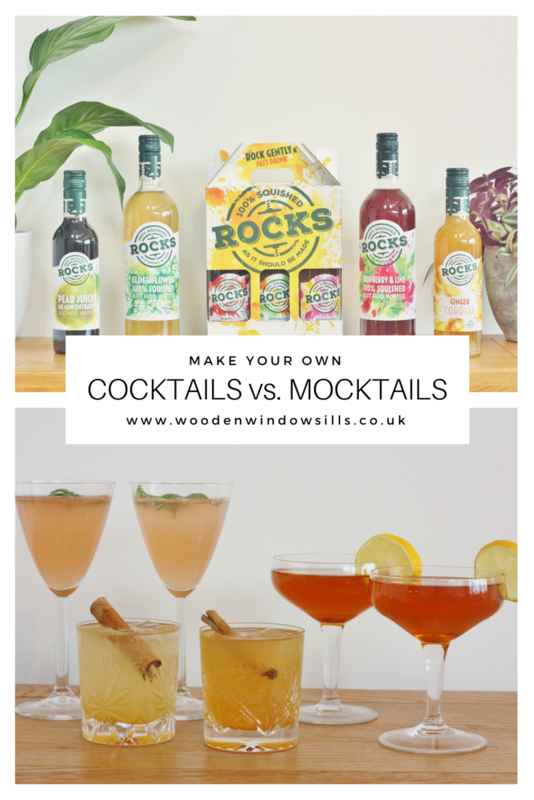 They made the perfect mixers for some truly delicious cocktails, and as mocktails, gave the non-alcoholic versions that little bit extra! 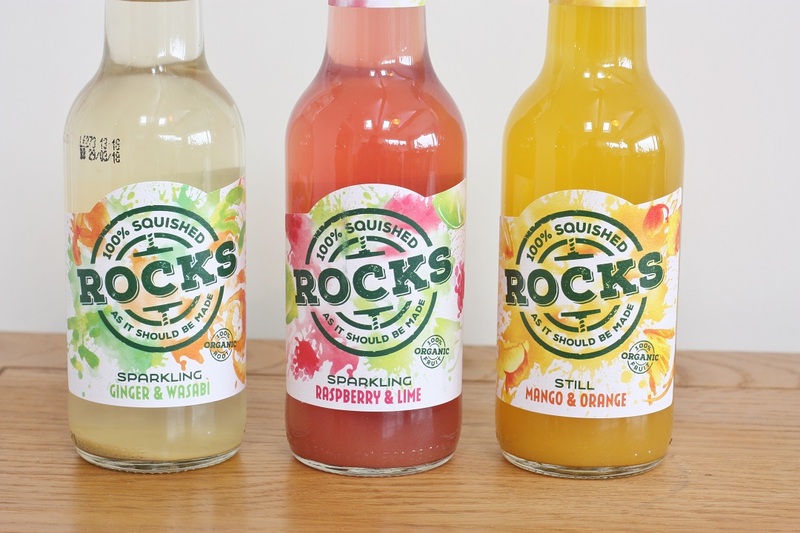 I am excited that they are made in Devon (my one true love) with a simple list of natural ingredients and an uncomplicated approach. 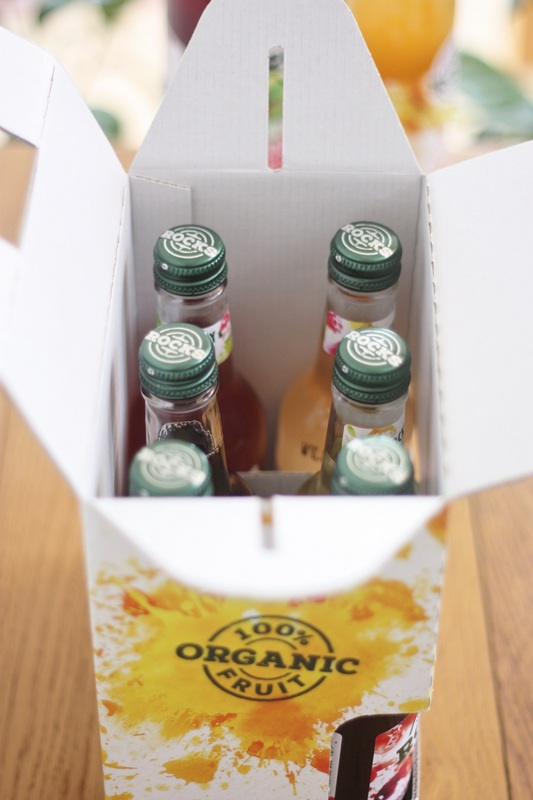 They are all organic and do not contain any nasties, literally only fruit, sugar and natural spring water. 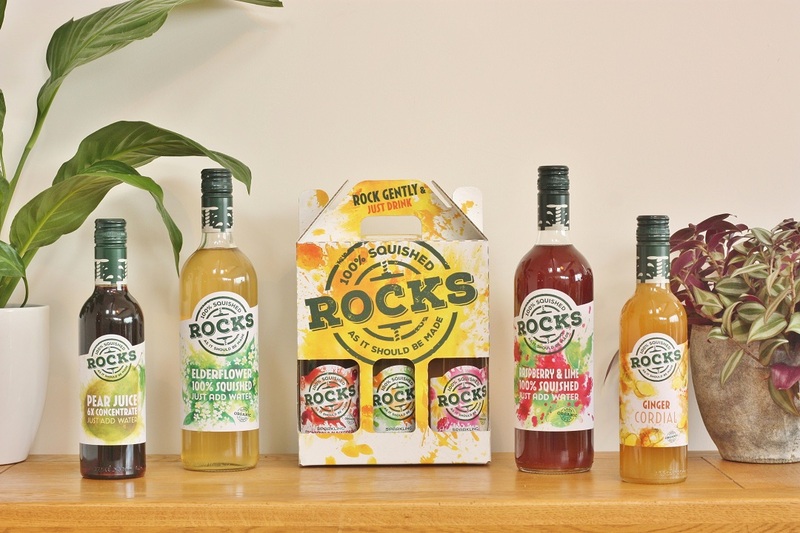 The cordials and concentrates go a long way as they’re so flavoursome, and their range of ready-to-drink bottles will make some really interesting mixers – sparkling ginger and wasabi anyone? !